Wireless microphones are essential to modern production values. From live performance to big events, corporate conferences to your local church, wireless systems are everywhere. For wireless microphones and in-ear systems to work we need access to clean RF (radio frequency) spectrum; this is fundamental rule number one. Wireless microphone systems have long operated in UHF bands IV & V (470 – 865MHz). UHF spectrum is the preferential space to operate in and has become open to exploitation by other services in recent years. These UHF bands offer the largest quantity of high quality spectrum required for large professional events. Why is UHF Spectrum so Important for Wireless Audio? 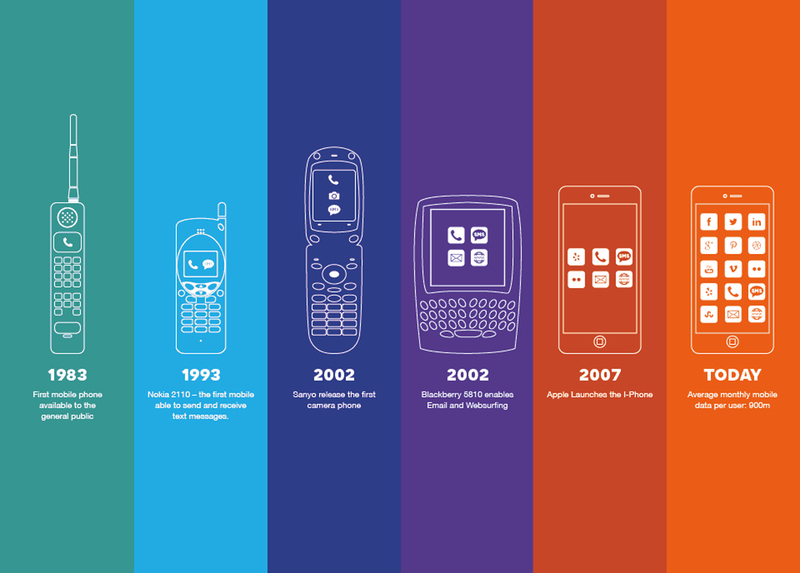 As you've probably guessed, it's related to your mobile. The last 15 years have seen the explosion of mobile phones, and then, in rapid succession, the growing demand to have ever faster and reliable wireless internet access available on these devices. …The problem stems from the recent expansion into next generation 4G data services and how this affects the UHF spectrum used by wireless microphones. To understand this, we need to understand the Digital Dividend Review (DDR). They are best suited to provide excellent coverage thanks to their propagation characteristics. With the 800MHz band now cleared for 4G mobile data services, the mobile sector has now set its eyes on the 700MHz band as well. Rights and licenses to use spectrum are now big business. If the trend continues, there may soon be insufficient amounts of spectrum available to reliably operate wireless audio systems in the Netherlands. Wireless microphones use UHF spectrum daily to produce content, the very same content that is streamed to millions of smart phones using the very same spectrum! If wireless microphones do not have clean spectrum to operate in, the audio will be interrupted and the production values of events in The Netherlands will be significantly diminished. For example, try to imagine a Cirque Du Soleil show or your favourite artist, but you can’t hear them properly! Electromagnetic spectrum is a national resource, just like gold or oil, there is only so much of it. And, if the Government continues to clear more UHF spectrum, we will eventually run out. The recently confirmed clearance of the 700MHz band. The announcement of Whitespace Devices and how they affect users of wireless microphones. Keep up to date with future spectrum developments by subscribing to our newsletter. Shure are at the cutting edge of new wireless technology and the spectrum debate. Discover how you can prepare for the future at the links below. Subscribe to updates from Shure and receive your free guide to wireless systems in the UK. 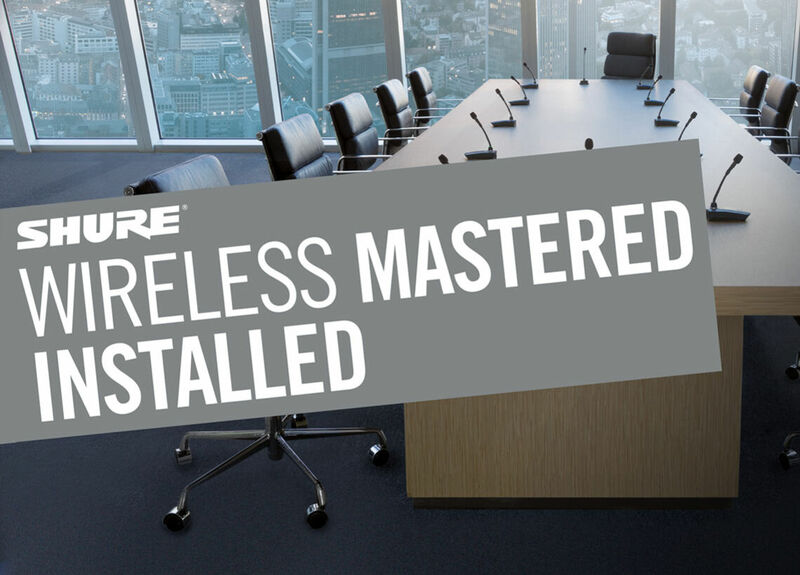 To help users of wireless systems understand and operate their setup more effectively, we regularly run a “Wireless Mastered” seminar. Run your show with complete peace of mind.